Another day, another tweak. Eminent developer Coolstar has just updated ClassicFolders for iOS 10. Let’s find out what’s new in this version. It’s always great to have certain features from the golden days of jailbreaking. Thanks to jailbreak tweaks and themes, we can completely recreate the classic look on iOS 10. One such tweak is ClassicFolders 2. This tweak brings back the “classic” look of iOS 6 folders to iOS 10. In iOS 6, folders had an “enlarge effect”. With this tweak installed, the stock pop-out effect present in iOS 10 is replaced by the “enlarge” effect. Here’s how the tweak looks like in action. Ability to select several different styles for your folders. Add a dark tint to folders. Those of you who are reminiscent of the old jailbreak scene, be sure to pick this tweak up. The developer is very active in the community and pushes updates on a weekly basis. Highly recommended. This tweak is not just an upgrade, it’s a complete rewrite. 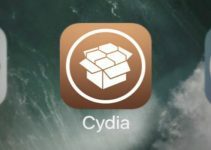 If you own an older copy of this tweak, you will need to purchase it again. 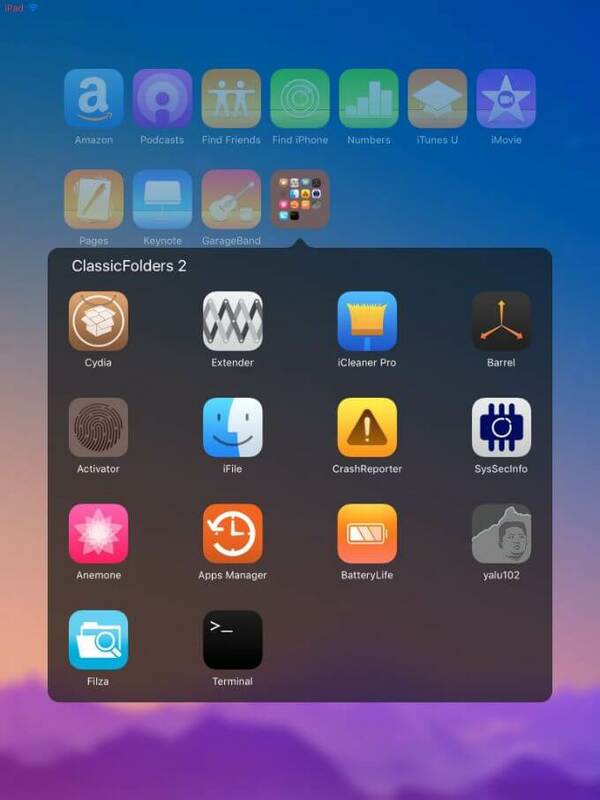 ClassicFolders 2 is available for download on BigBoss Cydia repo for $1.99. 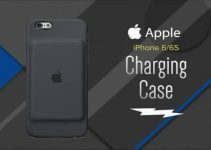 It is compatible with iOS 10 only. For more tweaks and downloads, like and follow us on Facebook and Twitter.